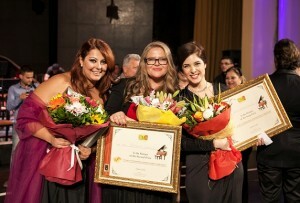 Named after Albania’s renowned soprano, the 14th International Operatic Competition drew young opera singers from all over the world to compete in the capital’s National Opera and Ballet Theatre. The 14th Festival took place in Tirana on October 31st and November 1st, 2014 in the Theater of Opera and Ballet. 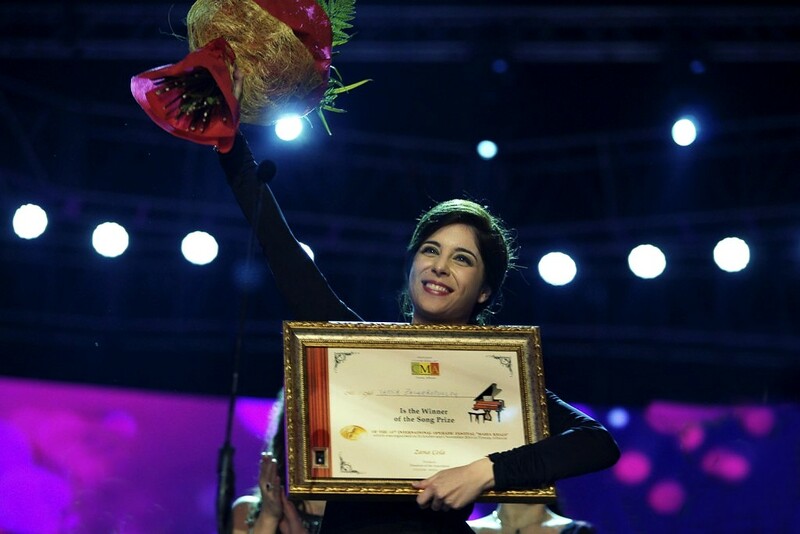 About 180 singers from four continents competed in two phases. The first phase, which was the applications phase, took place from May to September 2014. The auditions phase qualified 18 singers to continue their competition in Tirana during the two days of the Festival. 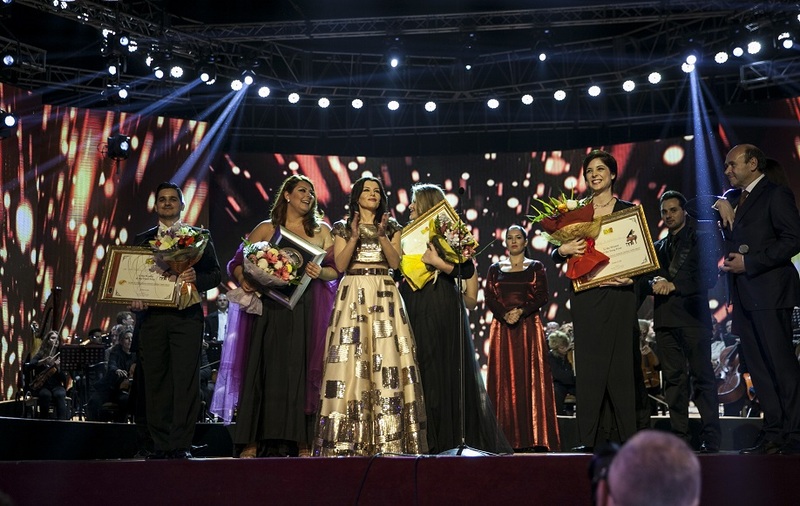 The first night of the Festival was a competition of all 18 singers accompanied by the Symphonic Orchestra of the Theater of Opera and Ballet directed by the Italian conductor, Leonardo Quadrini. 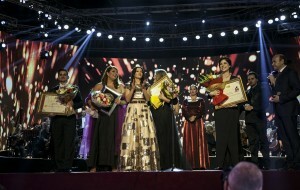 9 singers who were selected by the international Jury competed in the final night of the Festival for the three big Prizes and a Song Prize. Competing in the two-day festival were: Anna Werle from Germany, Doroteya Doroteeva from Bulgaria, Francesco Salvadori from Italy, Ivana Zdravkova from Macedonia, Paolo Ingrasciota from Italy, Regis Mengus from France, Remus Alazaroe and Sergiu Saplakan from Romania, Robert Balonek from the U.S., Sofia Nekrasova from Russia, Vassia Zacharopoulou from Greece, Irida Dragoti from Albania and Marigona Qerkezi from Kosovo as well as Deniz Yetim from Turkey. This Festival was put live on the Albanian Public Television through a terrestrial and satellite broadcasting in Europe and North America. Famous guest artists were invited to perform during the Festival. The printed and electronic media devoted highest interest to this edition of the Festival. The festival, which was initially a national competition, has been held since 1999 when famous opera singer Marie Kraja passed away at the age of 88. Vassia Zacharopoulou singing Adele’s aria “Mein Herr Marquis” at the Finals.